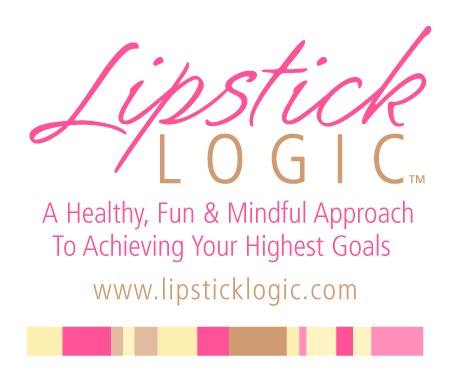 Welcome to Lipstick Logic, where you will find timely science-based women’s health news and lifestyle tips. Men interested in knowing what logical women are learning, may also find this information valuable. To become a regular reader – click the RSS feed on this site. All Lipstick Logic health information updates are based on current scientific and medical research. Requests for topics can be submitted via the comment area below.